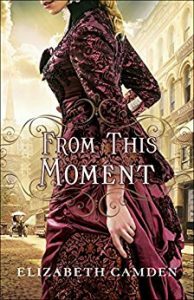 With devastating scars in her past, Serena Winthrop is sure no man can be trusted—especially not men like the far-too-smooth Viscount Charmichael. His reputation as a charmer and a gambler is everything she despises. And the young artist makes sure that this disreputable heir to an Earldom knows of her deep disapproval whenever they encounter one another. Henry, Lord Carmichael, is perfectly aware of his charms to the women of the ton. He’s gambled with plenty of their hearts as easily as he does their husband’s money—it’s all in good fun to him. 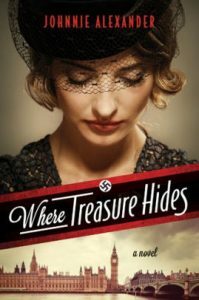 But lately he’s been wondering if there’s more to life—and confronting the idea that his actions might not prove worthy of the admirable wives his friends have found. 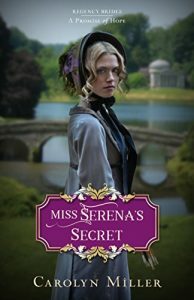 When Serena’s brother-in-law asks his best friend to protect his young ward, Henry promises to be on his best behavior and not woo her. But the more he learns of her, the more he realizes she might be his best reason for changing his character. Then the lady’s art leads her to London infamy. 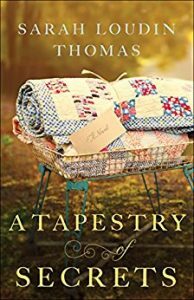 Now Henry must choose between the life mapped out for him as the Earl apparent, and the love of his life. And Serena’s secret may mean the end of his titled family line. 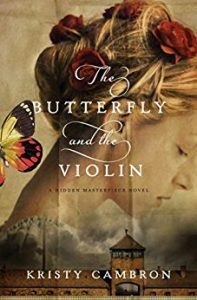 The year is 1864 and the Civil War continues to impact families in the North and South. British born James Galloway, a special artist for Harper’s Weekly, travels with the Union troops, sketching battle scenes to bring war news home to those in the North. It’s dangerous work, but he is committed to the Union cause. When he is captured by Confederate troops, he spends several months in a prison camp. Finally, he escapes and travels north, hoping to reach the Union lines, but a bushwhacker attacks him, steals his horse, and leaves him seriously injured at the side of the road outside Nashville. 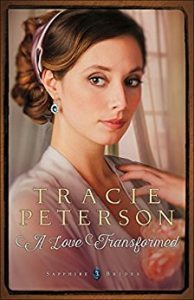 Rachel Thornton, a kind-hearted doctor’s daughter, takes James into their to home and nurses him while he recovers. 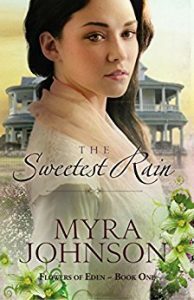 Her feelings for James grow, but she has already lost one man she loves in the war. 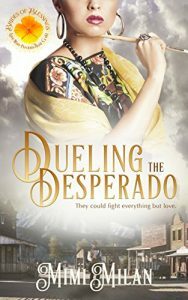 How can she give her heart to James, when she knows he may become another casualty of the war? 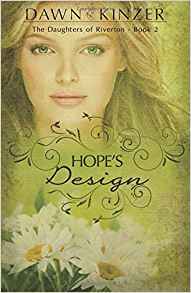 With family drama, romance, and inspiration, this novella will lift your spirit and satisfy your romantic heart. 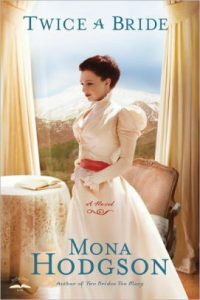 From a vineyard in the south of France to the sophisticated city of Paris, Ella Moreau searches for the hope and love she lost as a young girl when her mother abandoned the family. 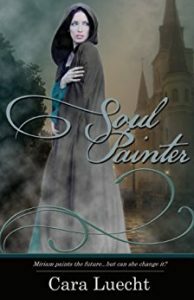 Through a series of secret paintings, her art becomes the substitute for lost love—the metaphor of her life. 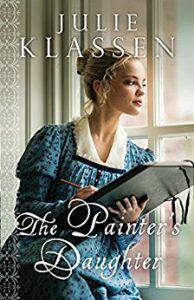 But when her paintings are discovered, the intentions of those she loves are revealed. Germany rejected him. America took him in. Now he’s back, at war with his homeland and his father, who turned his back. 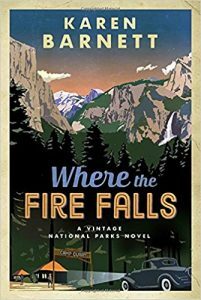 After his father divorces his mother because of her Jewish ancestry, Rafe and the rest of his family leave Germany. As a B-17 navigator, he returns to Europe. On the ocean voyage, he meets Jennie, an artist journeying to Sweden to work with the OSS. Sweden may be neutral, but its full of intrigue. 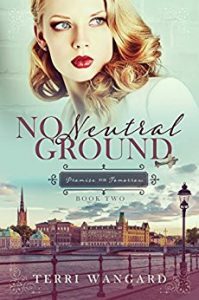 When Rafe’s damaged bomber lands in Sweden, he teams with Jennie in the effort to gain intelligence and frustrate the Germans. 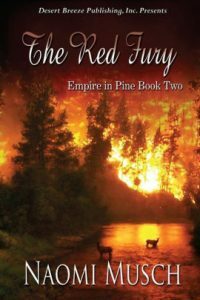 Along the way, he overcomes his anger and forgives his father’s betrayal. 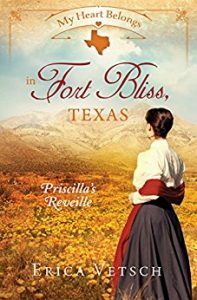 Journey to Fort Bliss, Texas, where a battle of emotions versus ideals is about to be waged. 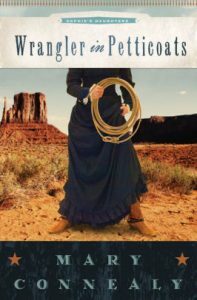 When a high-steppin’ eastern fashion artist, Priscilla Hutchens, swoops down on the fort to gain custody of her twin niece and nephew she is met with resistance by their uncle, post surgeon Major Elliot Ryder, who thinks he knows what is best for them. Who will win the battle? Or will a truce be called for the sake of love and family? Sophie Dupont assists her father in his studio, keeping her own artwork out of sight. 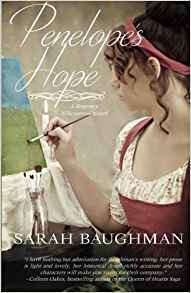 In private, she paints the picturesque north Devon coast, popular with artists–including handsome Wesley Overtree, who seems more interested in Sophie than the landscape. Captain Stephen Overtree is accustomed to taking on his brother Wesley’s responsibilities. Near the end of his leave, he is sent to find his brother and bring him home. 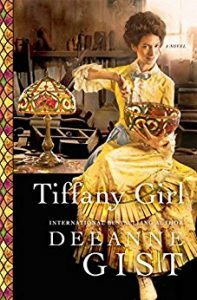 Upon reaching Devonshire, however, Stephen is stunned to learn Wesley has sailed for Italy and left his host’s daughter in serious trouble. Stephen feels duty-bound to act, and strangely protective of the young lady, who somehow seems familiar. Wanting to make some recompense for his own past failings as well as his brother’s, Stephen proposes to Miss Dupont. He does not offer love, but marriage “in name only” to save her from scandal. If he dies in battle, as he fears, she will at least be a respectable widow. 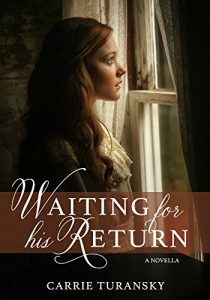 Desperate for a way to escape her predicament, Sophie finds herself torn between her first love and this brooding man she barely knows. Dare she wait for Wesley to return? Or should she elope with the captain and pray she doesn’t come to regret it? 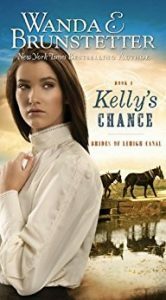 Join Kelly McGregor as she drives her overbearing father’s mules along Pennsylvania’s Lehigh Canal. Despite the daily drudge, she dreams of one day owning an art gallery where her own drawings and paintings are on display. But these dreams don’t include marriage. . .not after seeing what her father has done to her mother. 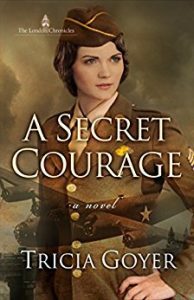 How then can Mike Cooper, a general store owner, make her realize he is different than her father and wants to support her artistic talent? 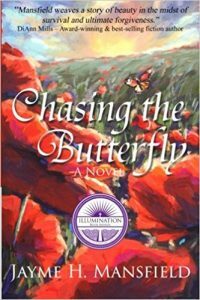 Will Kelly learn that dreams can walk hand in hand with a love created by God? Love lost doesn’t mean love lost forever. 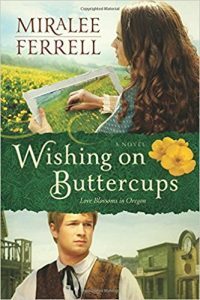 Can unexpected romance deliver a second chance for two deserving widows? 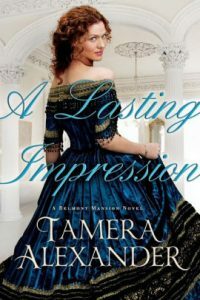 Set at Nashville’s historical Belmont Mansion, a stunning antebellum manor built by Mrs. Adelicia Acklen, the richest woman in America in the 1860s, A Lasting Impression showcases the deep, poignant, unforgettable characters that set Tamera’s stories apart and provides an inspiring love story that will capture readers’ hearts and leave them eager for more. 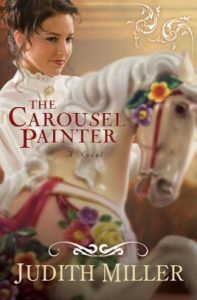 Without the means to support herself after her father dies, Carrington Brouwer receives the opportunity to use her artistic talent at her friend’s father’s carousel factory. But the men at the factory are not happy that a woman has been given the very desirable job of painting the elaborately carved horses. 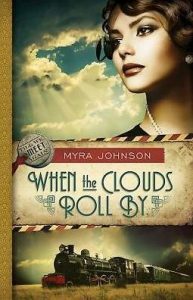 When mishaps occur at the factory and jewelry disappears from the home of the factory owner, accusations swirl. Is the handsome young factory manager truly Carrie’s ally or will he side with those who believe she should be fired?